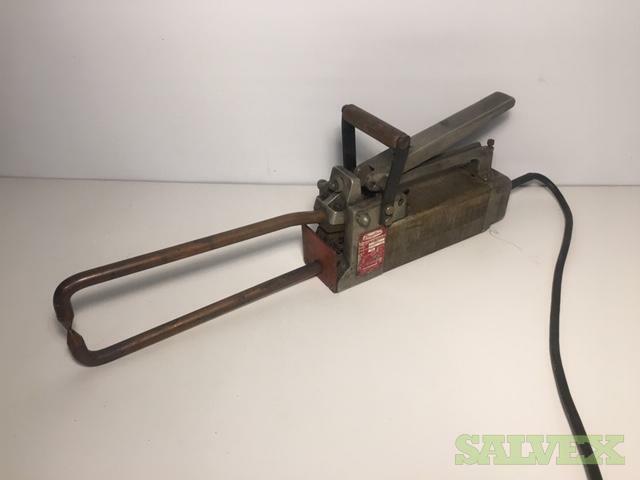 Condition: Used, great condition with some minor signs of previous use. 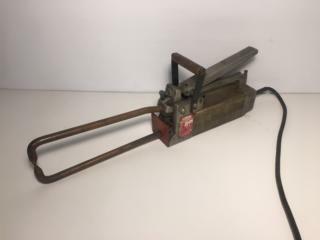 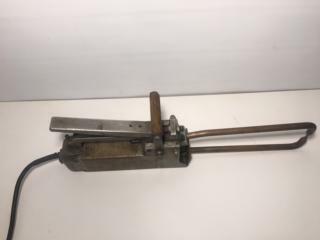 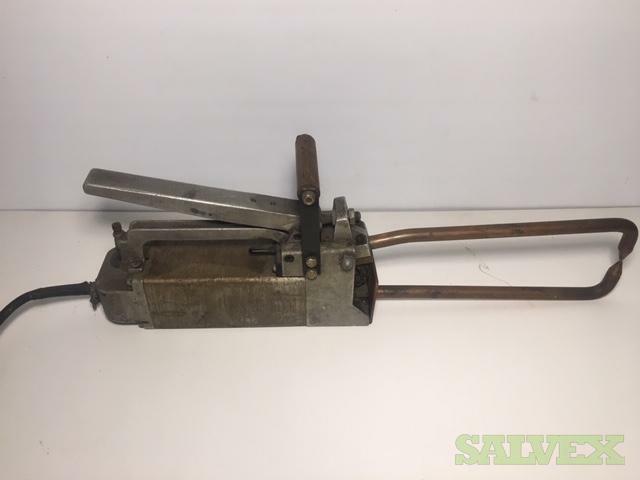 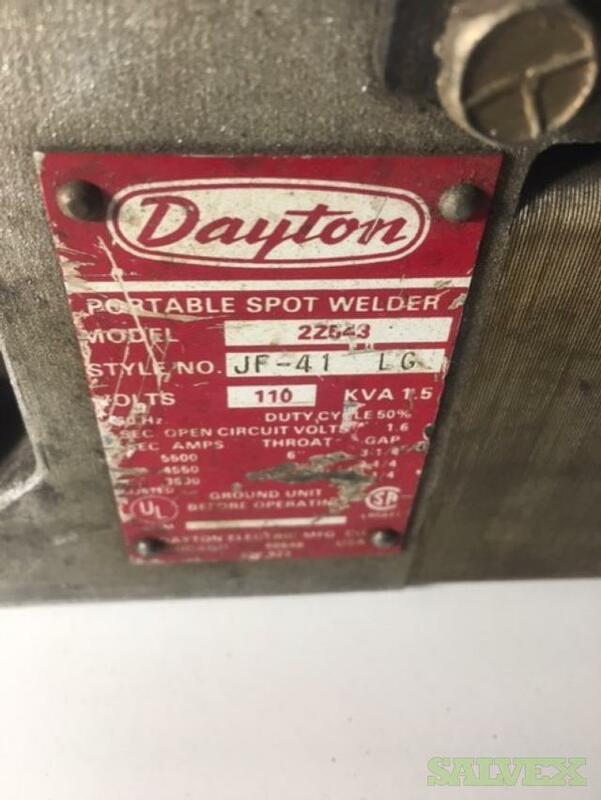 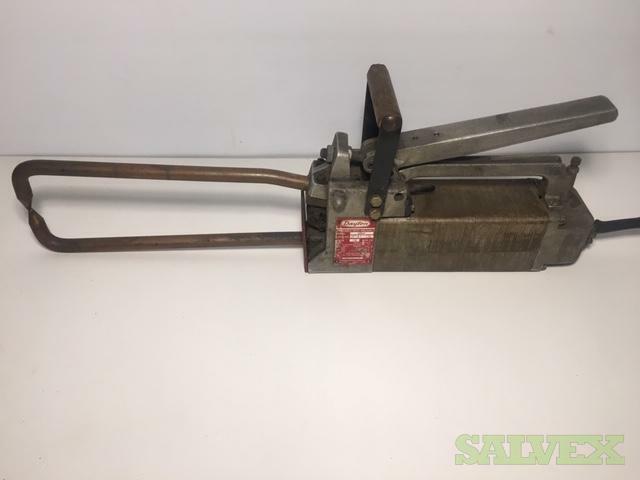 This Dayton 2Z543 Air Cooled Portable Spot Welder 110 Volts 1.5 KVA is being sold by a company to recover funds and storage space as part of their surplus. This air-cooled portable welder is designed to provide lower amperage welding of mild, galvanized, or stainless materials. 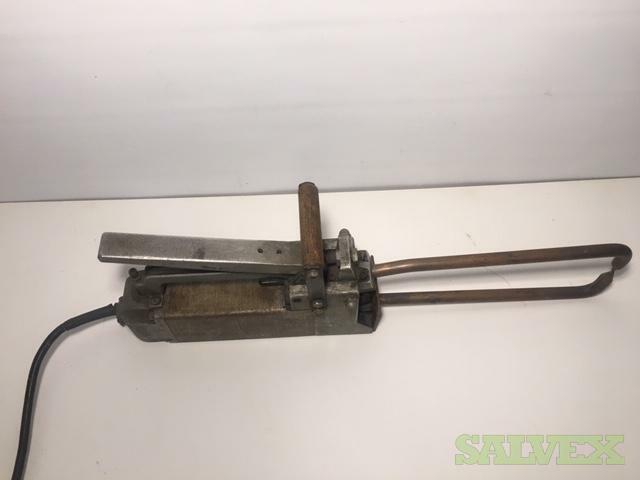 Work Capacity Mild Steel: 1/8"
Dimensions: (HxWxD): 6" x 3-1/4" x 13"